ANNUAL MEETING 8 - 9:30 a.m.
MASTER CLASS 10:30 a.m. - 12:30 p.m.
Join us as we celebrate another year of successes. 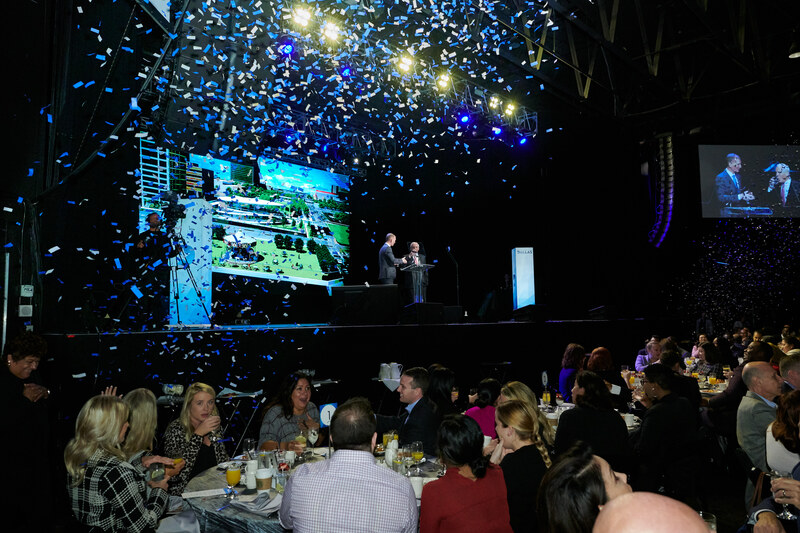 Hear from VisitDallas President and CEO Phillip Jones on the state of the tourism economy in Dallas. Then, keynote speaker Ryan Estis will present insights and case studies from his work with worldwide experience organizations, including the Dallas Cowboys. JUST ANNOUNCED! Dallas Mayor Mike Rawlings will deliver a message on Dallas as a premiere visitor destination, and Southwest Airlines will present an Excellence in Customer Service award to one noteworthy hospitality employee. DALLAS HAS A NEW TUNE: Don't miss the world premiere of "Forever Texas," a new Dallas-inspired song by The Castro Band, headlined by Jason and Michael Castro of American Idol fame. Following the 2018 VisitDallas Annual Meeting, VisitDallas and Southwest Airlines will present a mini but mighty Customer Service Master Class. 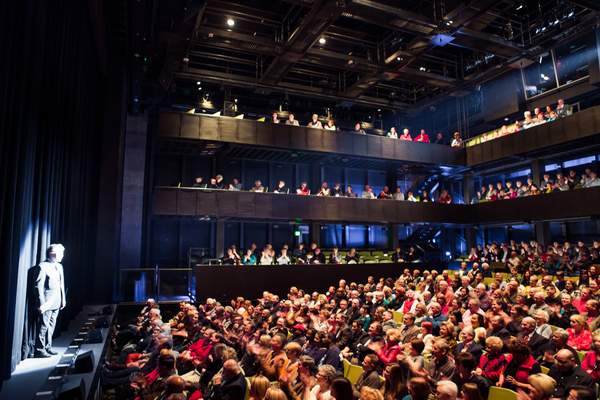 After the acclaimed, full-day "It's Hospitality Ya'll" Master Class last spring, the hospitality giants are joining forces again to present renowned speakers in the customer experience space. NEW DETAILS ANNOUNCED: Master Class attendees will gain access to an exclusive "Brain Break" powered by Mercado. The activation will feature art inspired by your own brain waves and calming experiences designed to quiet your mind. MASTER CLASS SPEAKERS: Speakers Derek K. Hubbard and Steve Goldberg will present insight on Southwest Airlines' unique brand of customer service. Hear key learnings from the forward-thinking airline's creation of a "People Department" decades ago, and learn how to create remarkable experiences and earn customers for life. Dallas was just named the No. 6 meeting destination in America, the only Texas city ranked in the Top 10! This validates the significant effort we put into making Dallas an ideal location for meetings and events, a critical local economic driver. Ryan Estis spent 15 years helping companies connect with employees and customers as an ad agency executive. Nine years ago, he launched his own research and learning organization. 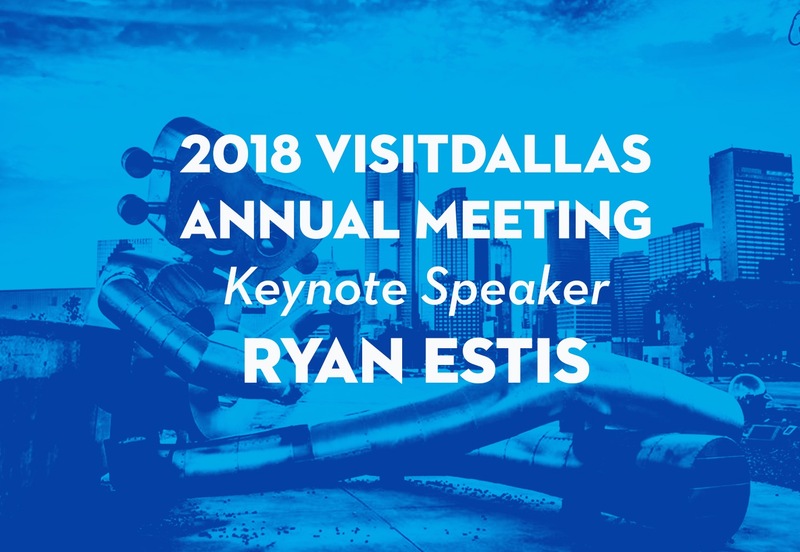 Ryan's VisitDallas Annual Meeting keynote will feature learnings and case studies from his work with worldwide organizations, including the Dallas Cowboys. Come learn how to elevate the relationships you have with your most important stakeholders – your customers – by creating remarkable experiences and earning customers for life.